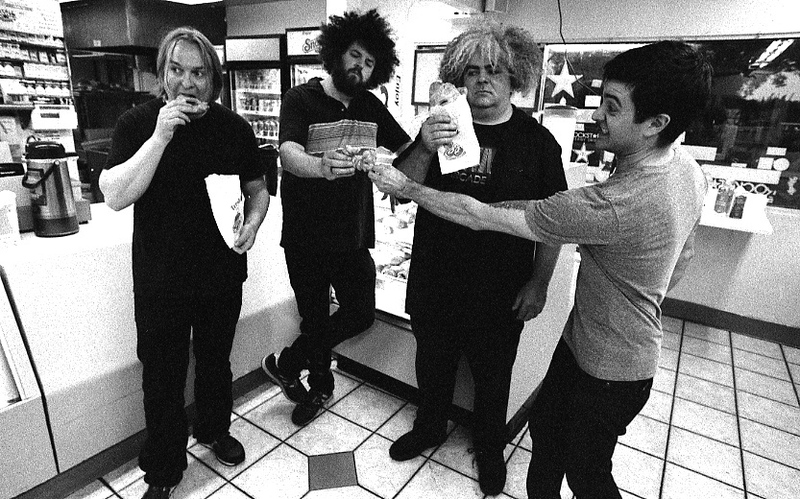 We’re going a bit mental here at Capsule HQ listening to The Melvins live album, which is pretty apt, since we’re like PUTTING ON THE MELVINS! Yep, that’s right, 1st November 2011 (a post Supersonic party?) at HMV Institute, we’ll be dancing raucously, and maybe having a cry.